I'm Terry Gold, and I play music for fun. Lately, I've been getting more serious so I've created this blog as a way to share some of my music and thoughts on music. Who knows where this will go. 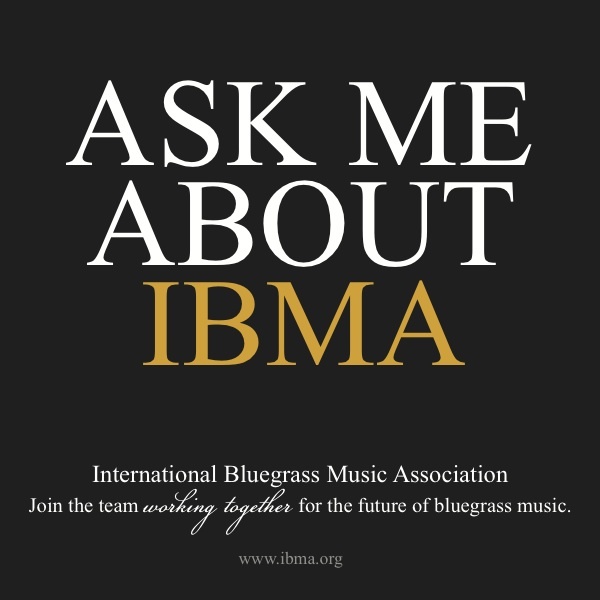 I play bluegrass, and I'm on the board of trustees for the International Bluegrass Music Museum in Owensboro, Kentucky, but I like all kinds of music. I'm just starting to learn how to do home recording. I spent some time this morning going through photographs trying to find a picture of my very first guitar, but I haven't found it yet. I remember one Christmas asking for a guitar. Maybe I was eight or ten, I don't remember. I expect I was imagining a bright red electric guitar, but what I found under the tree was a plastic toy guitar. So that was my first guitar, and it might even be in one of the boxes of old toys that I've hung on to. 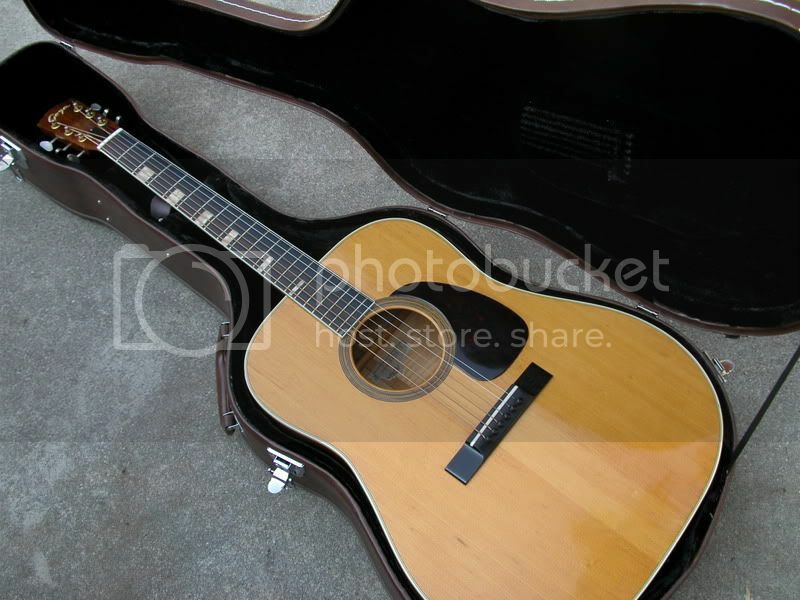 My first real guitar was a used Goya six string that looked something like the one above. I remember the case was lined with what looked like yellow fur, and the guitar and about a 2 inch crack in the top down near the strap peg. My dad had bought it from Phil Keeley's dad. I went to school with Phil, and I think he was a really good guitar player. That guitar went with me everywhere and I loved it, but I let it get away. When I was 17 or so I got the Alvarez and I ended up selling the Goya to Jamie Storm. He was showing promise as a guitar player and needed a better guitar. I don't think he kept it though and so the Goya is probably sitting in someone's closet back in Owensboro. Hopefully it gets out and plays occasionally, and I would love it if it found its way back to me someday. I just realized that I had a dream about Jamie's dad last night. Jim Storm gave me my first job at Tropical Storm Aquarium when I was 13 and he had a huge positive impact on my life. To this day I think about him a lot because he the first entrepreneur that I really new, and I'll always be grateful for the lessons I learned working for him.